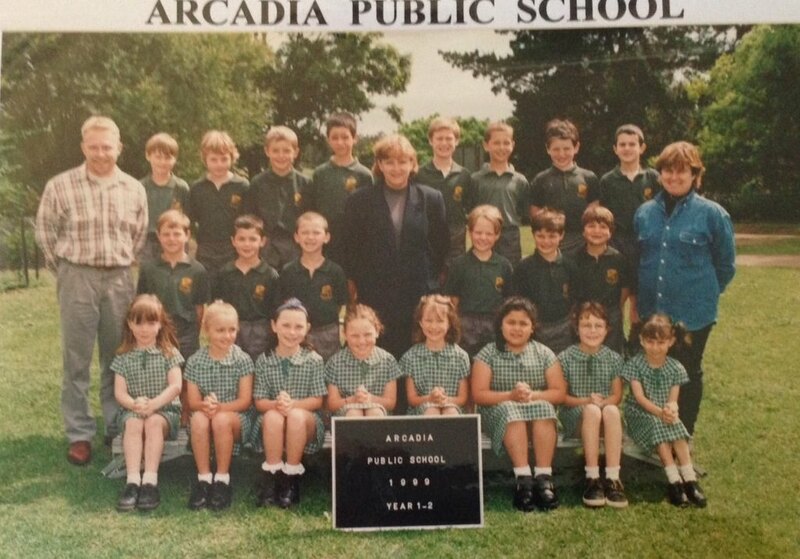 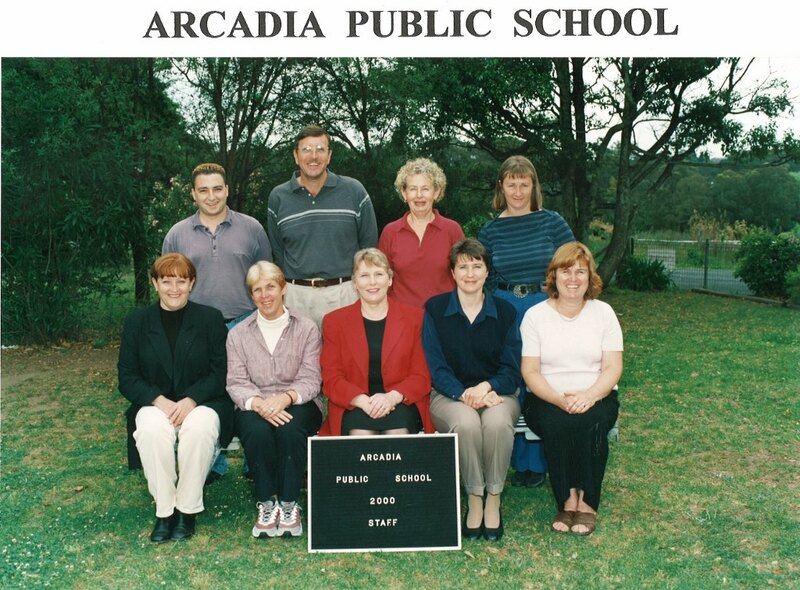 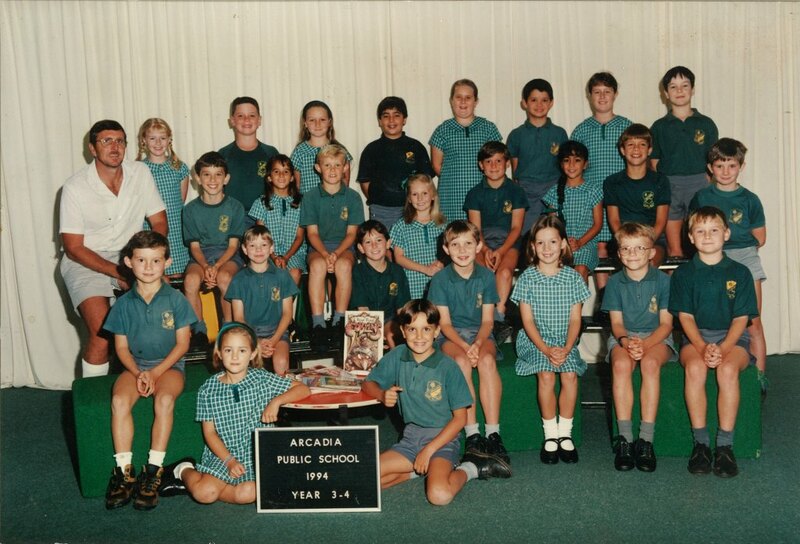 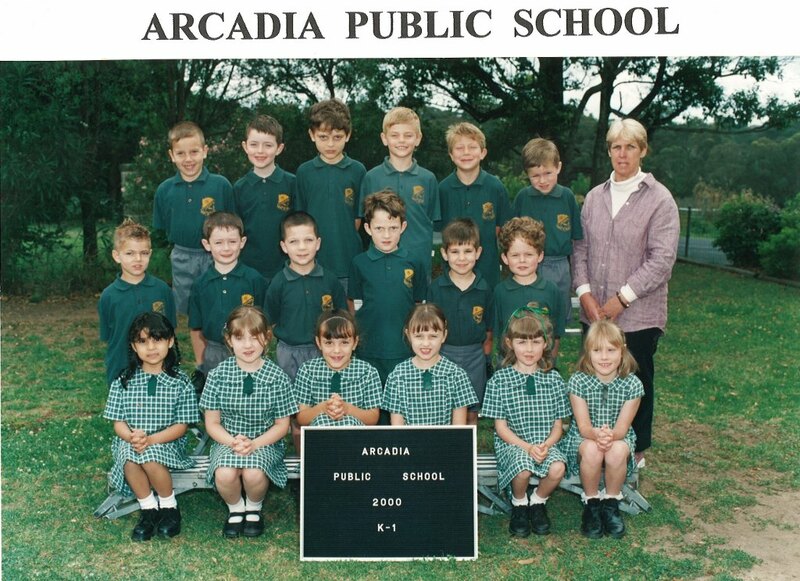 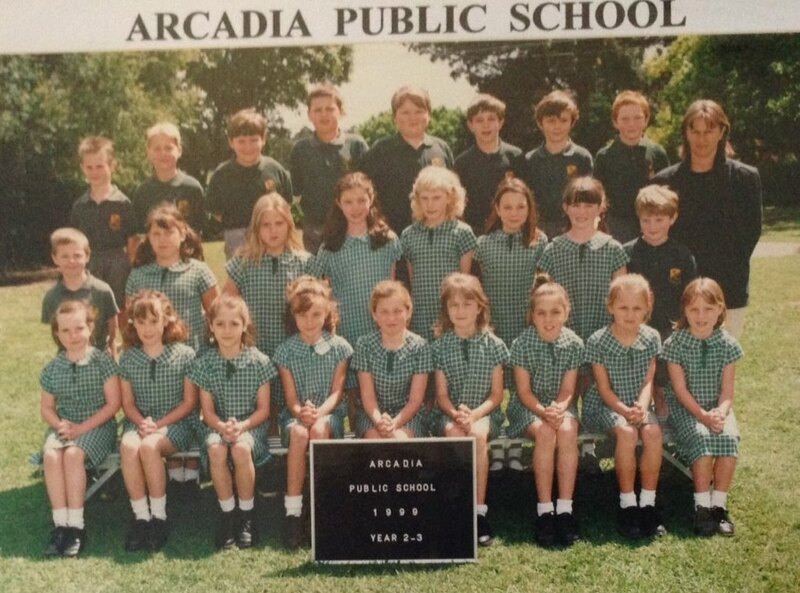 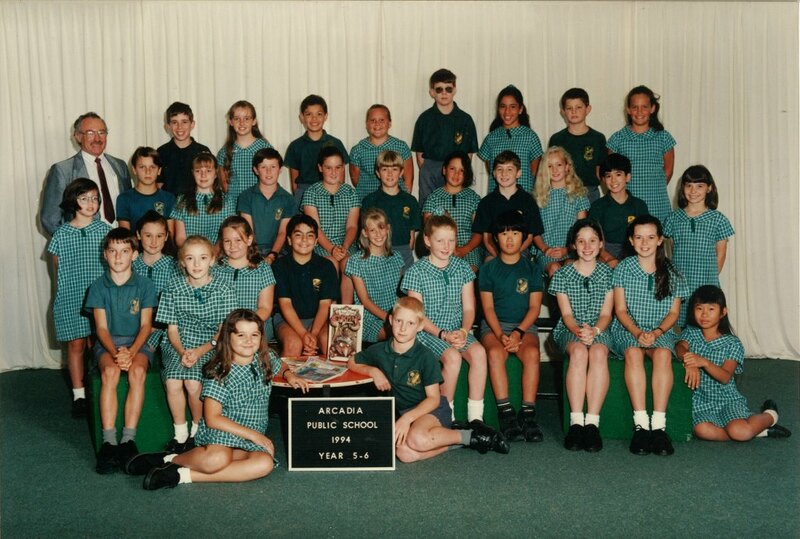 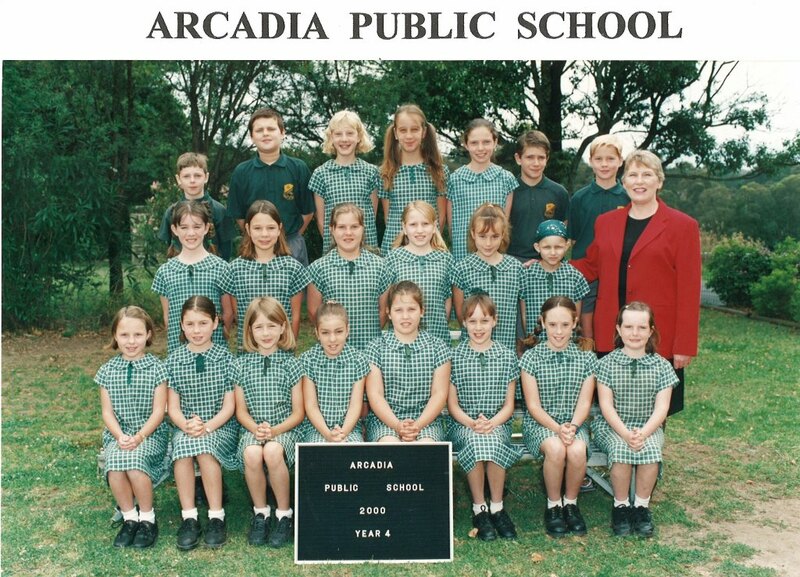 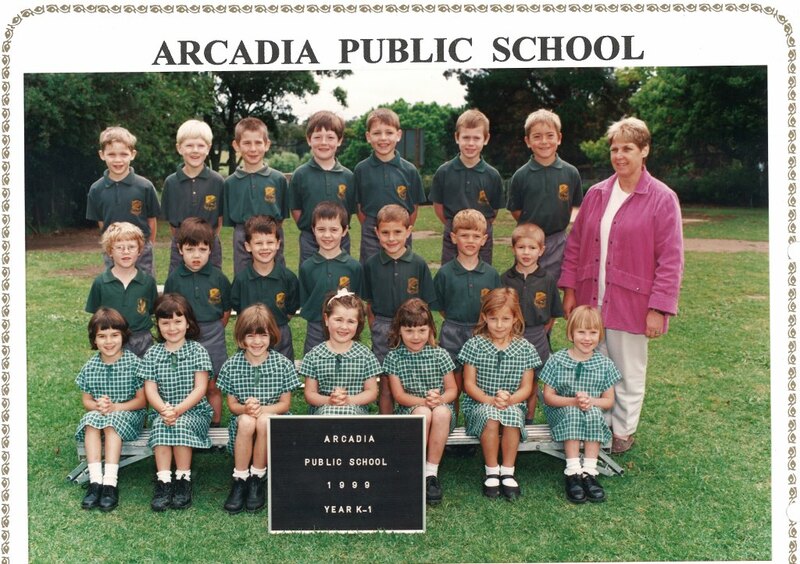 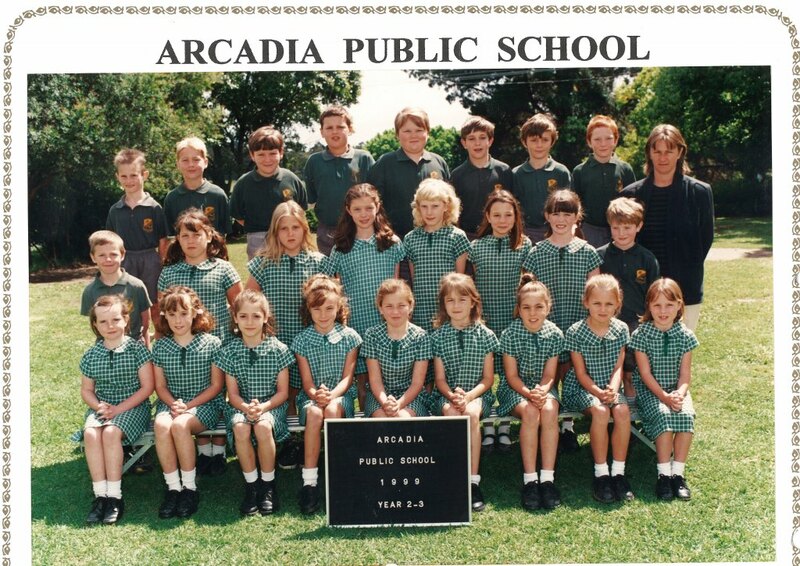 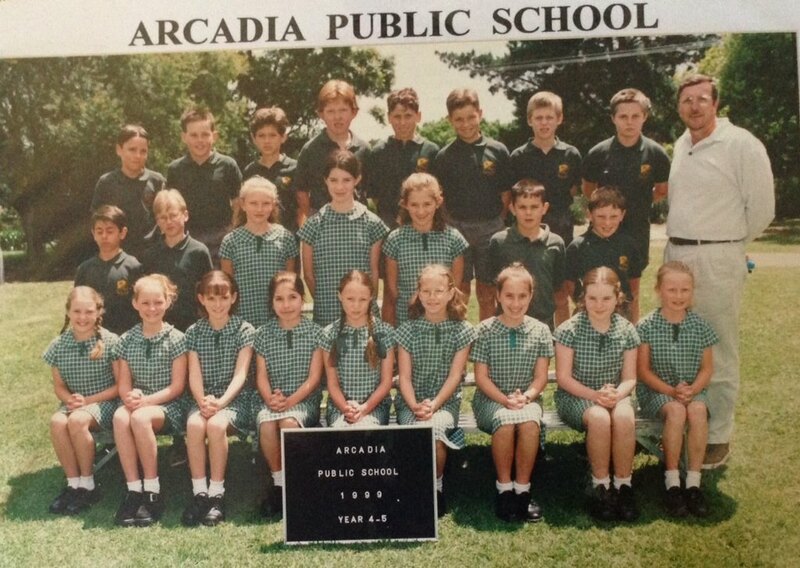 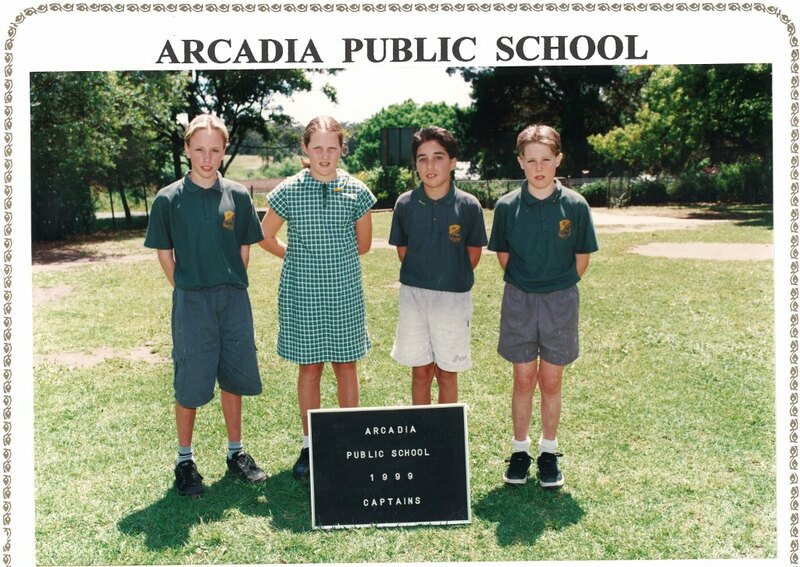 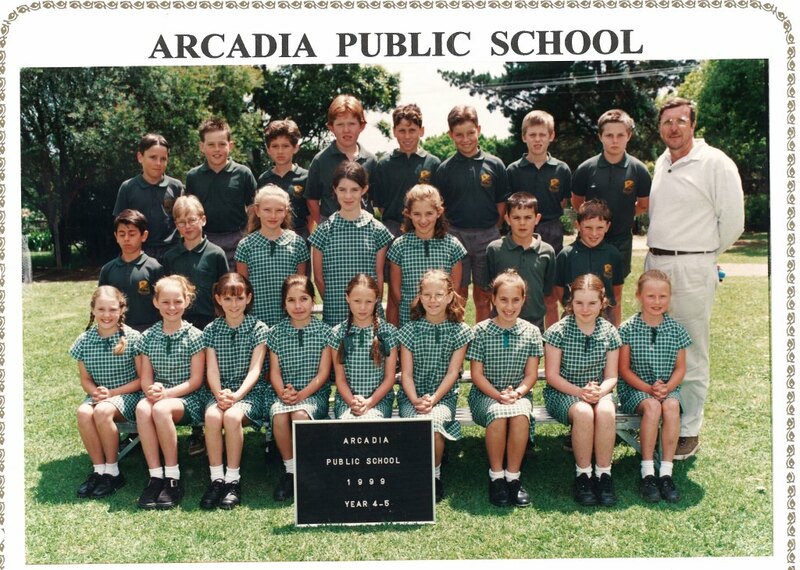 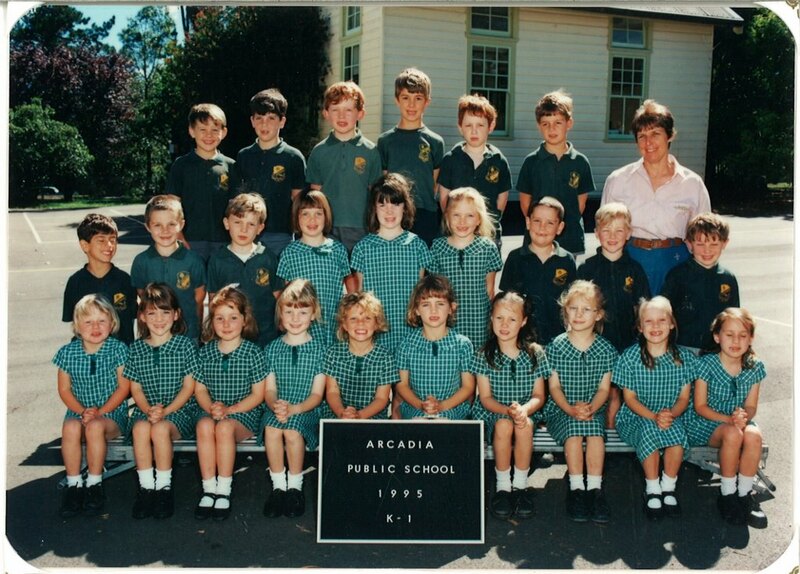 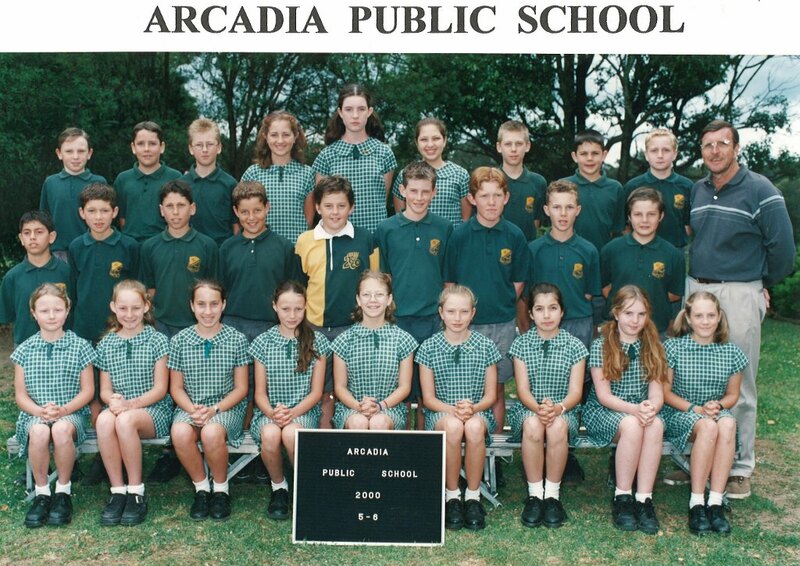 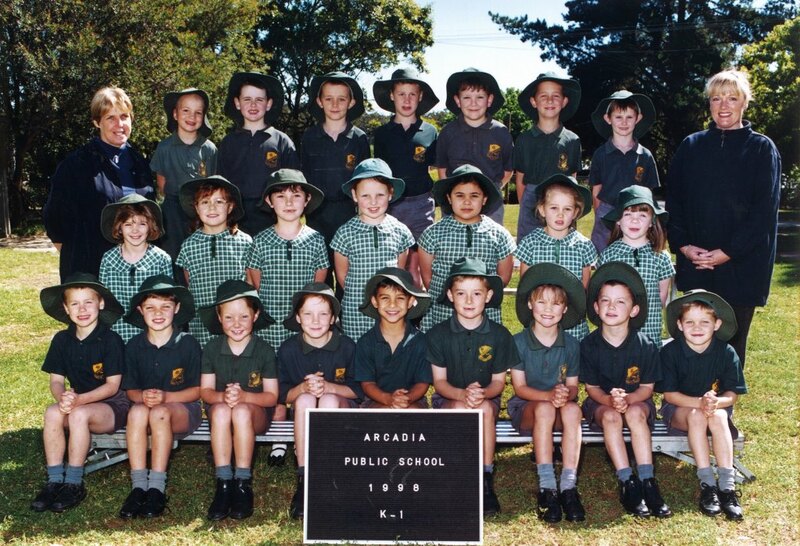 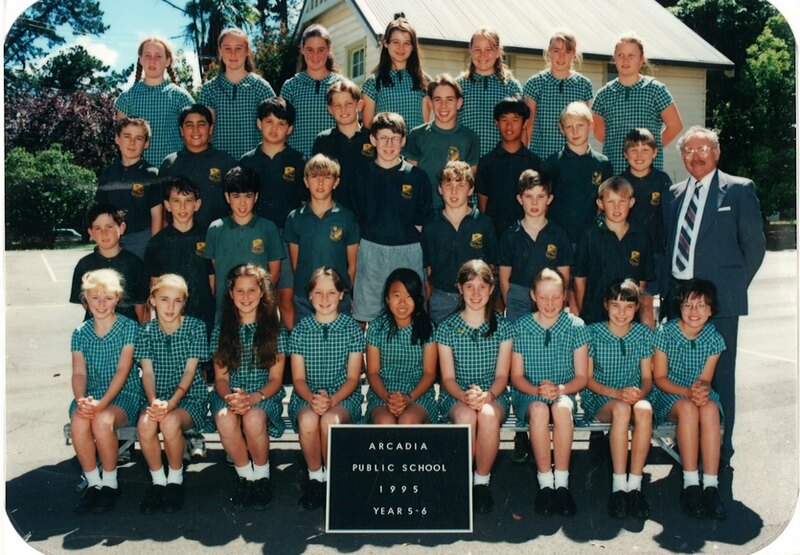 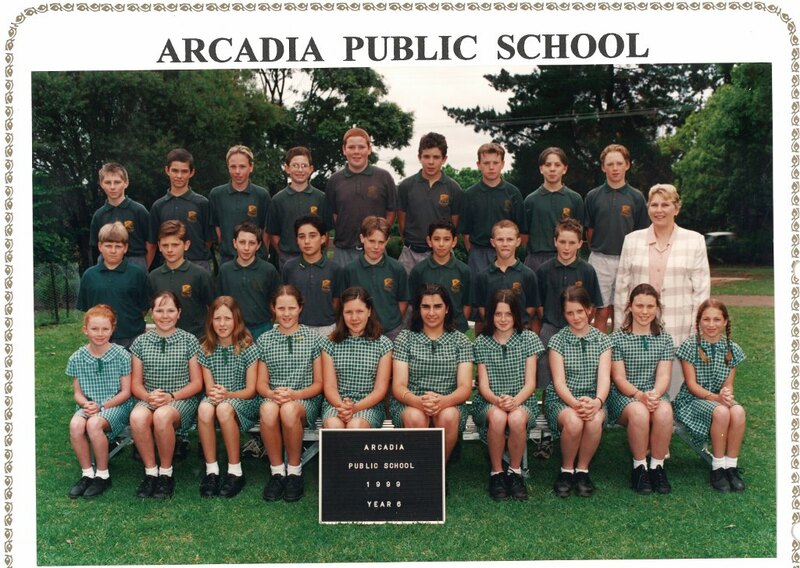 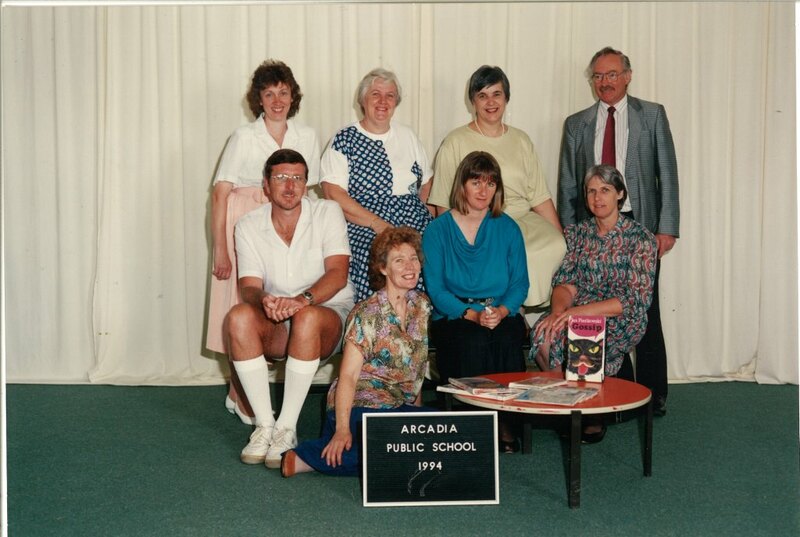 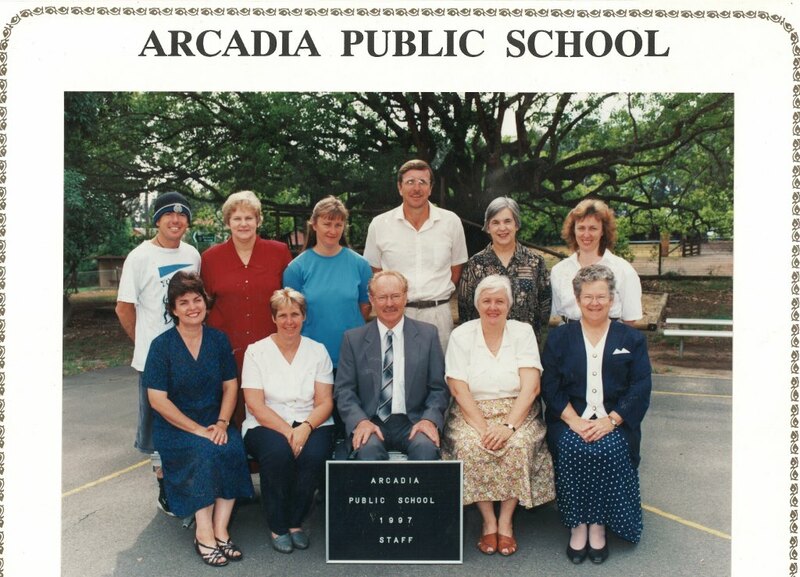 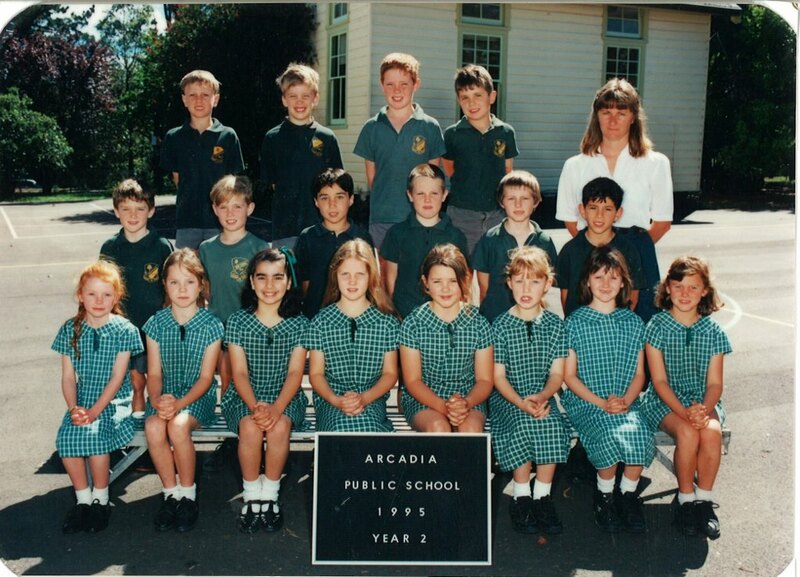 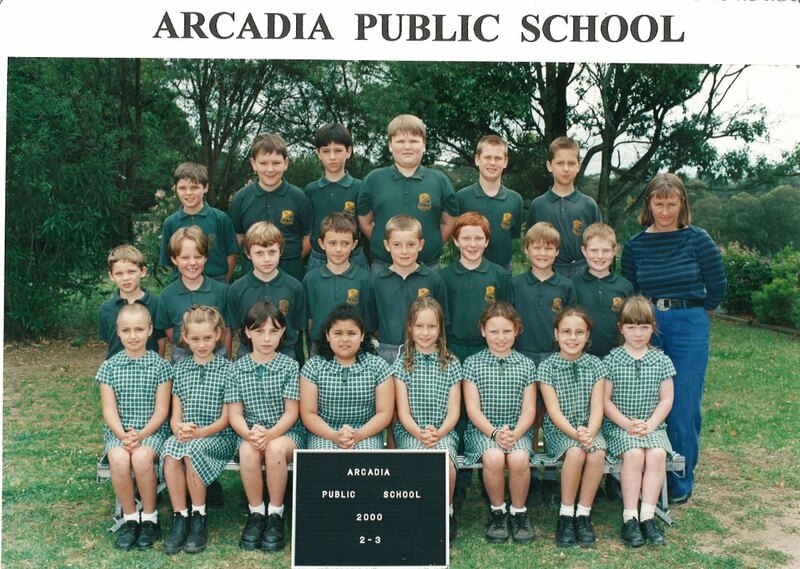 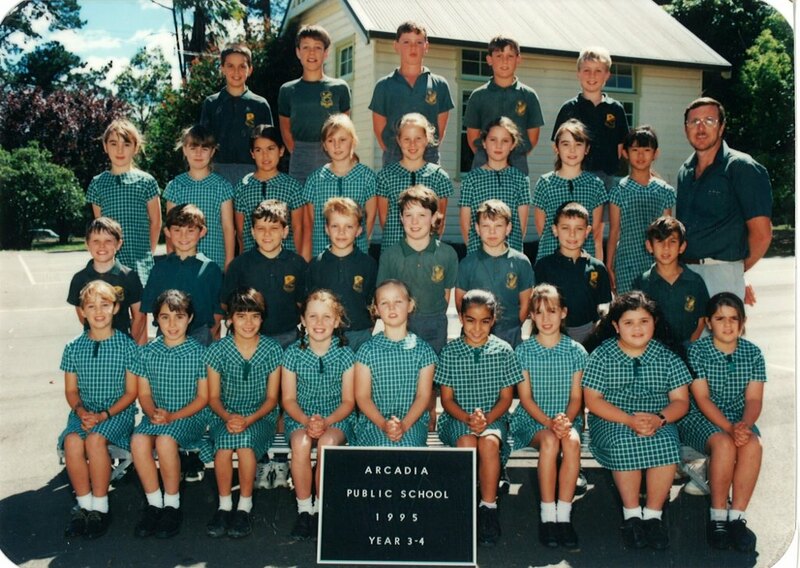 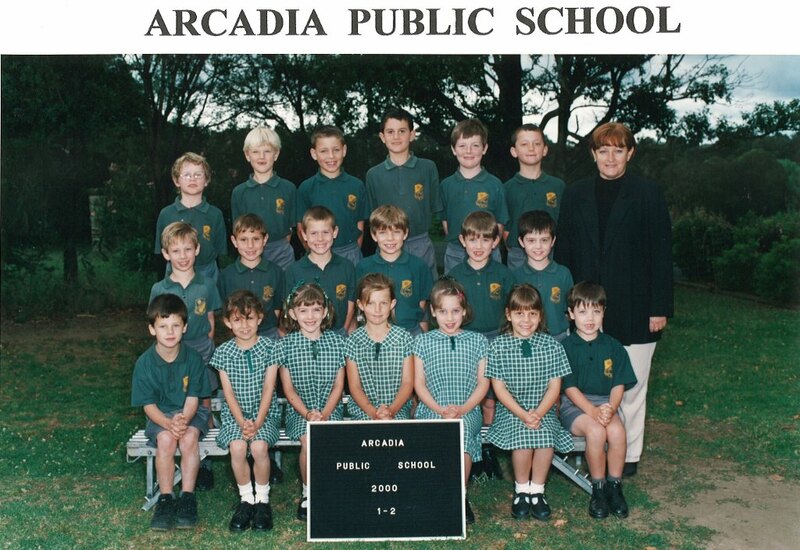 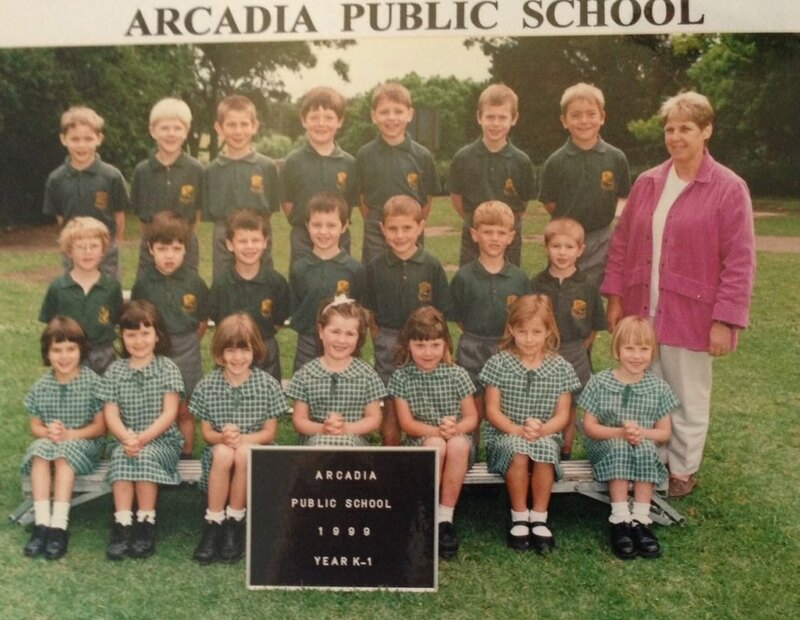 1992 – Arcadia Public School P&C holds a Country Fair to raise money for new equipment for the school. 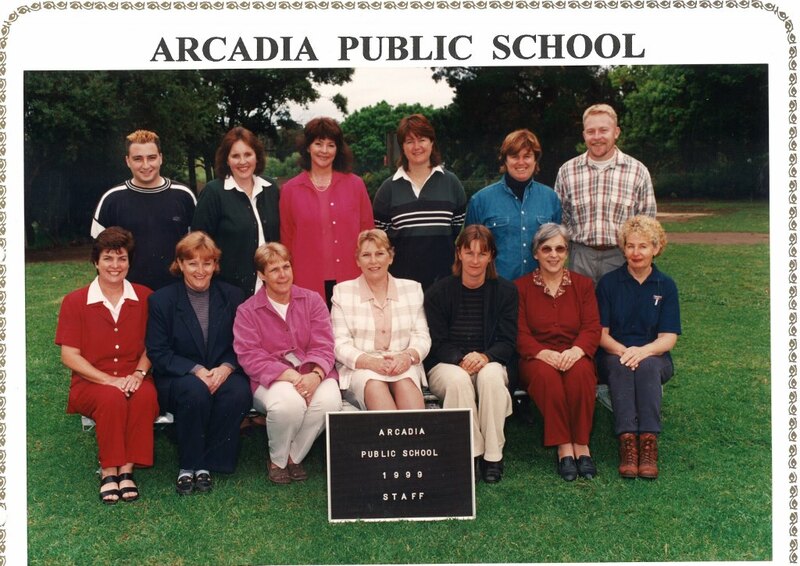 More than $10,000 was raised. 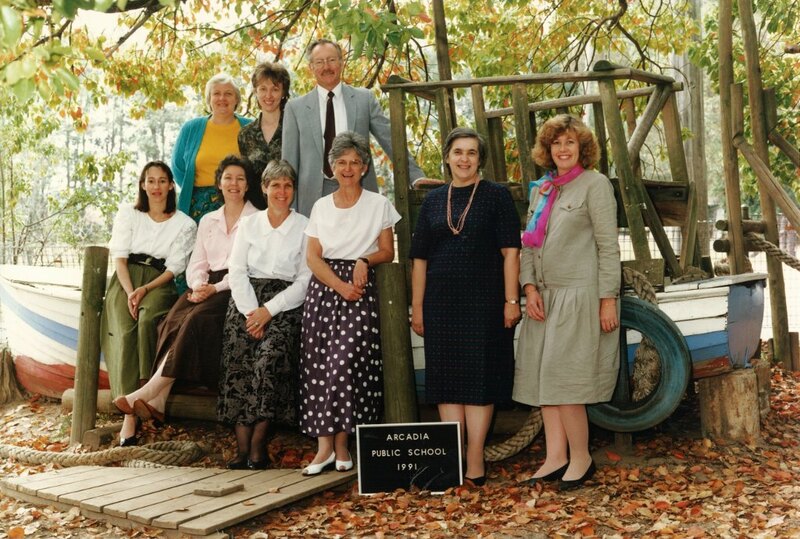 1992 – The P&C purchased $10,000 worth of Apple computers for the school from money raised at the Country Fair. 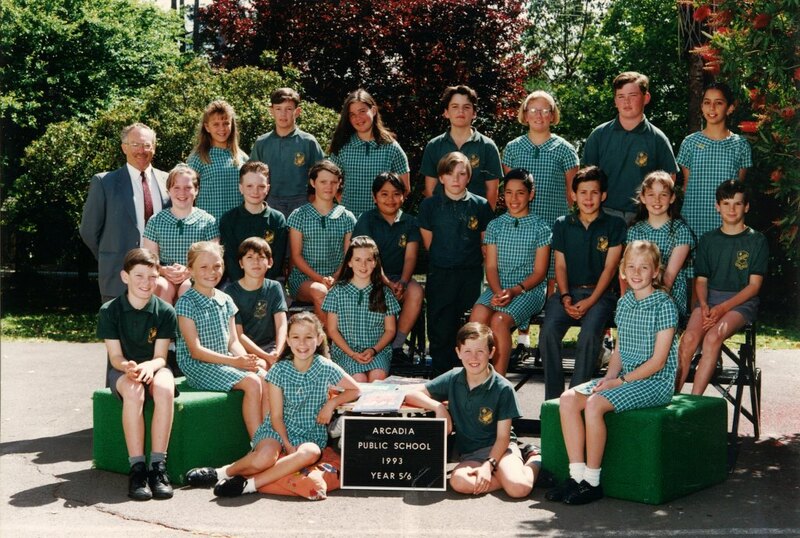 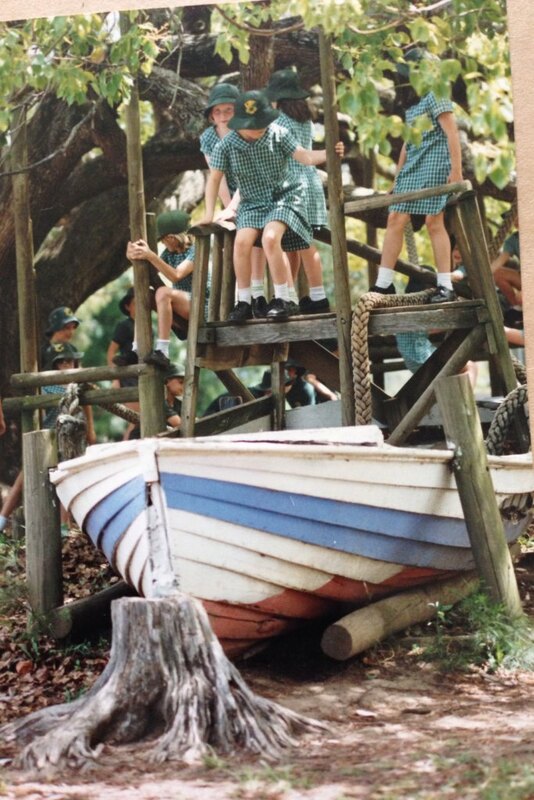 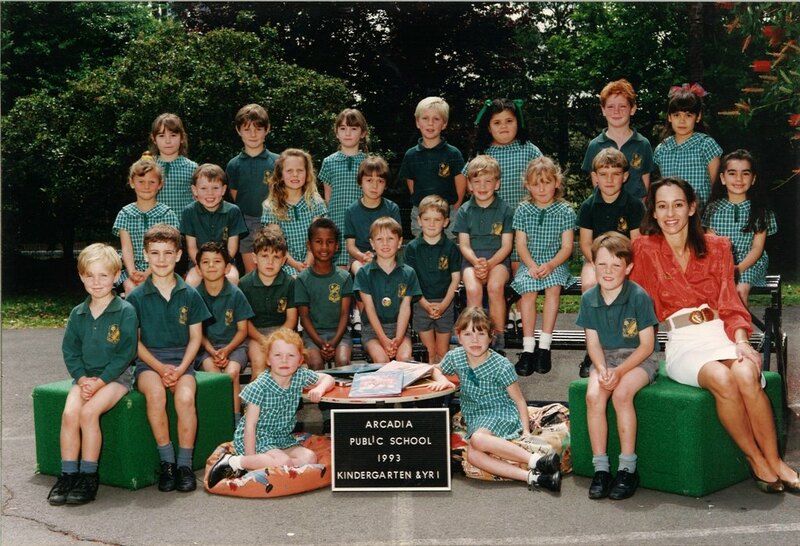 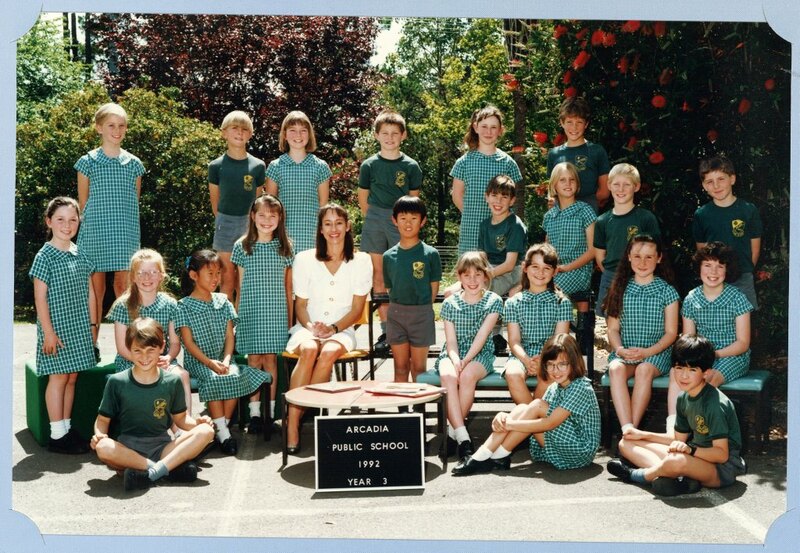 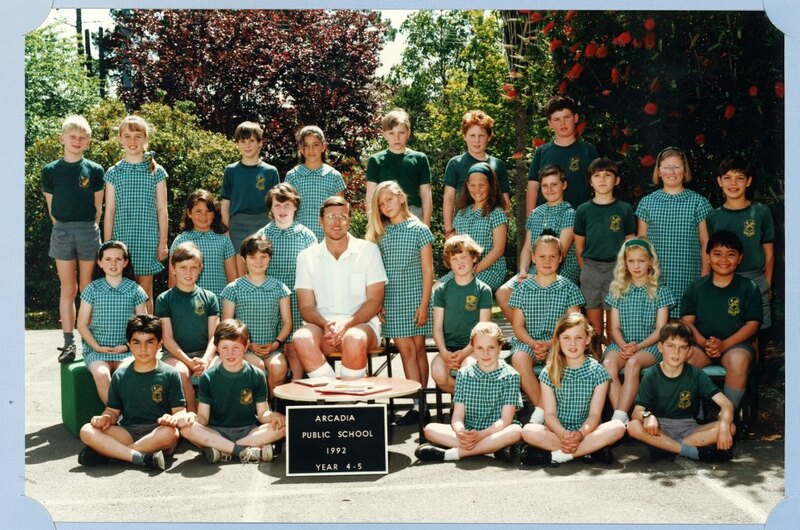 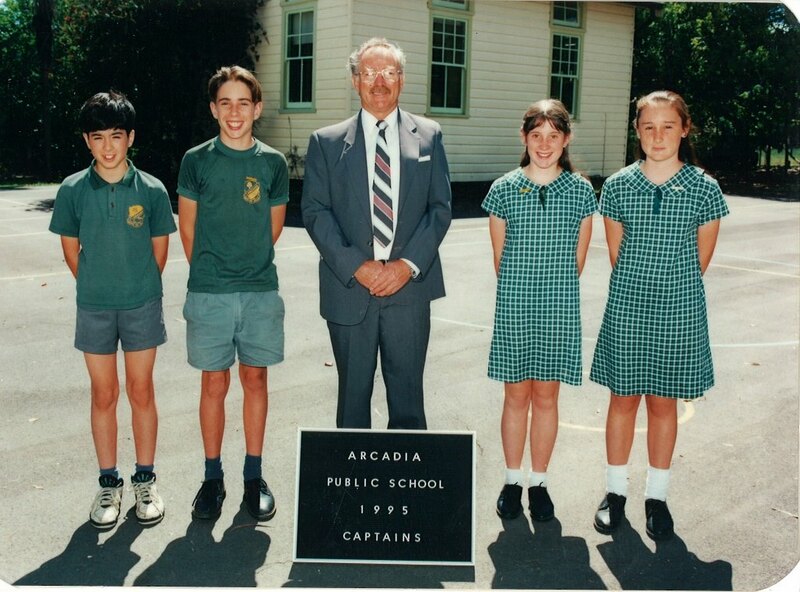 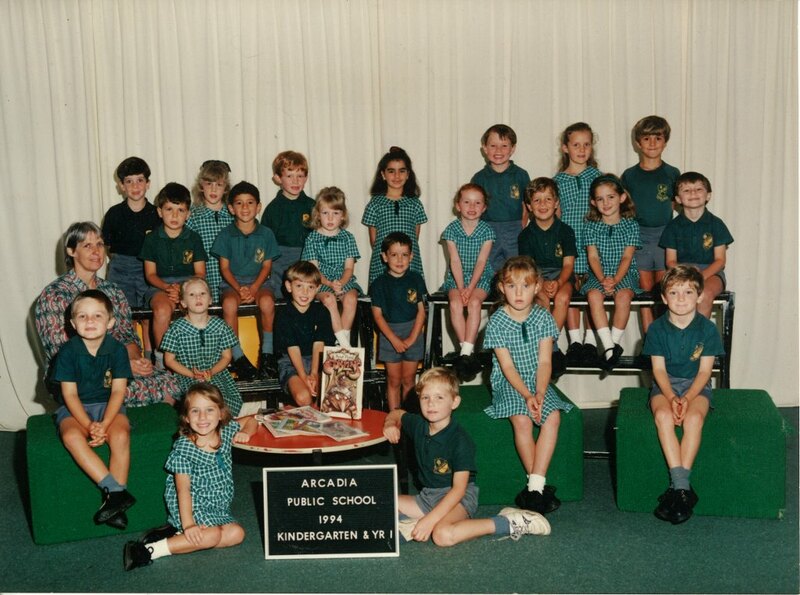 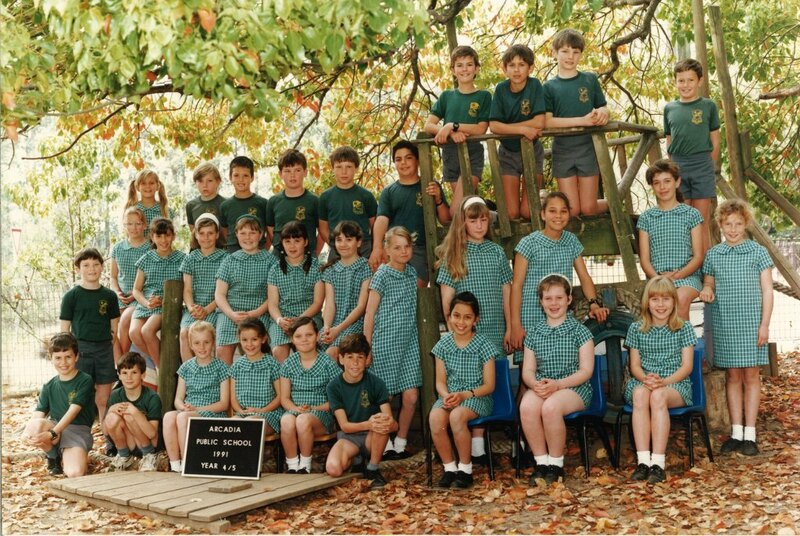 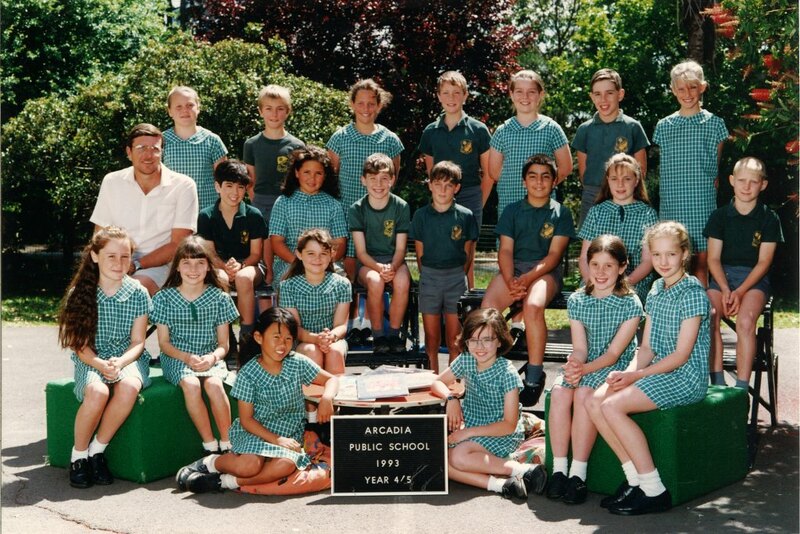 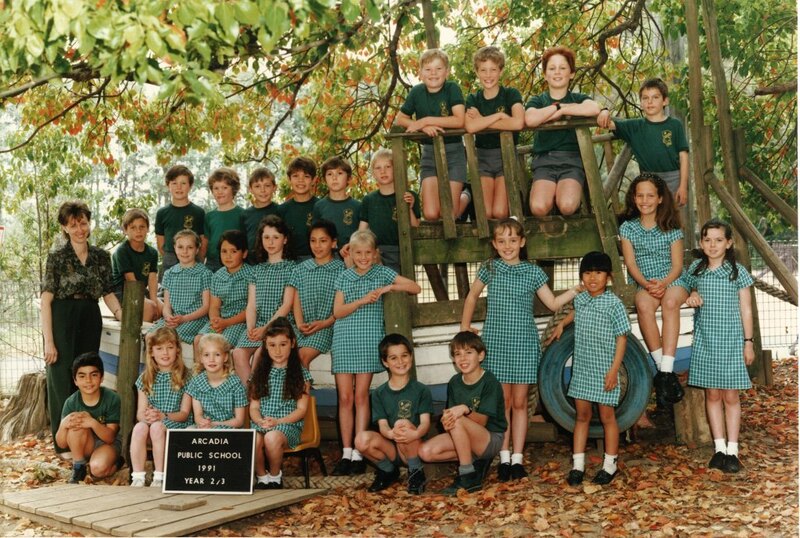 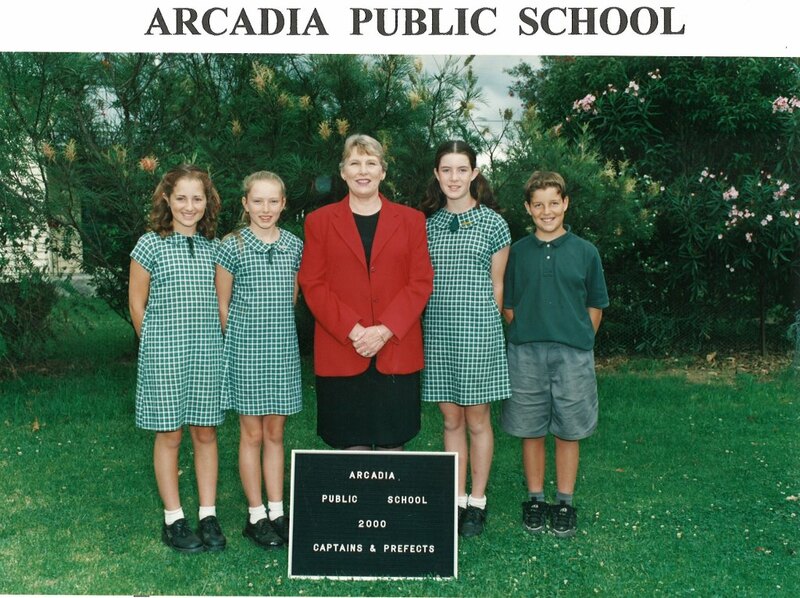 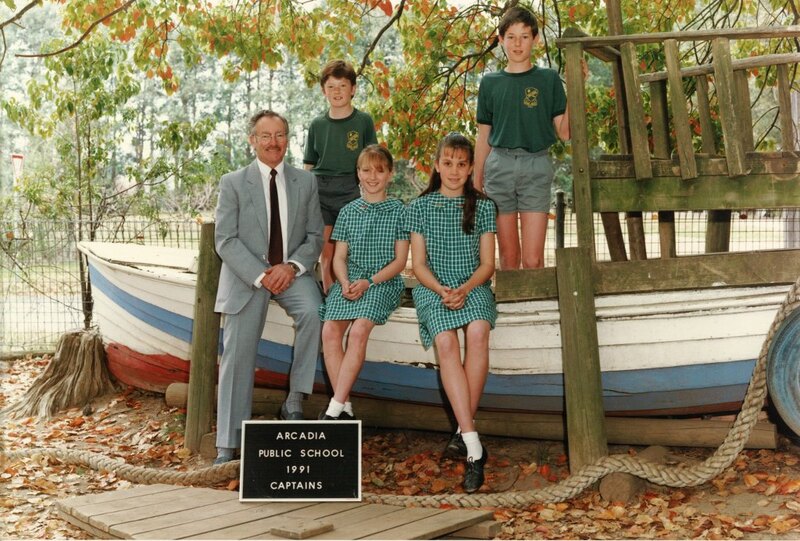 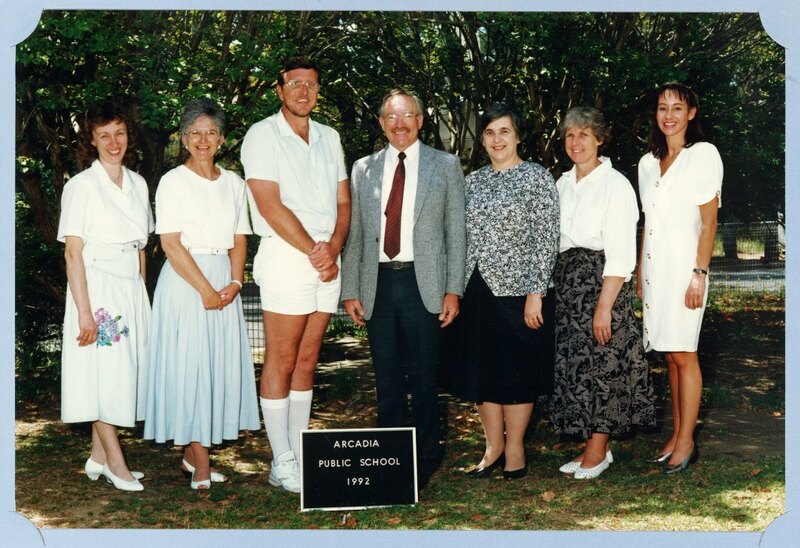 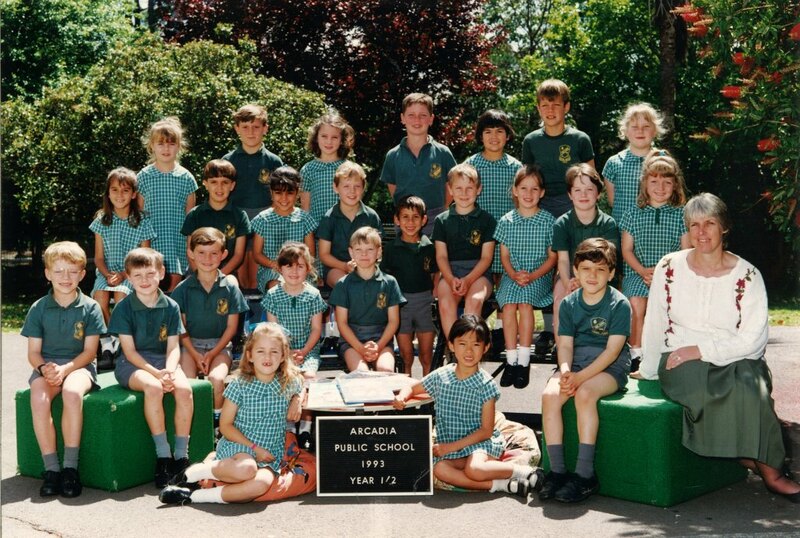 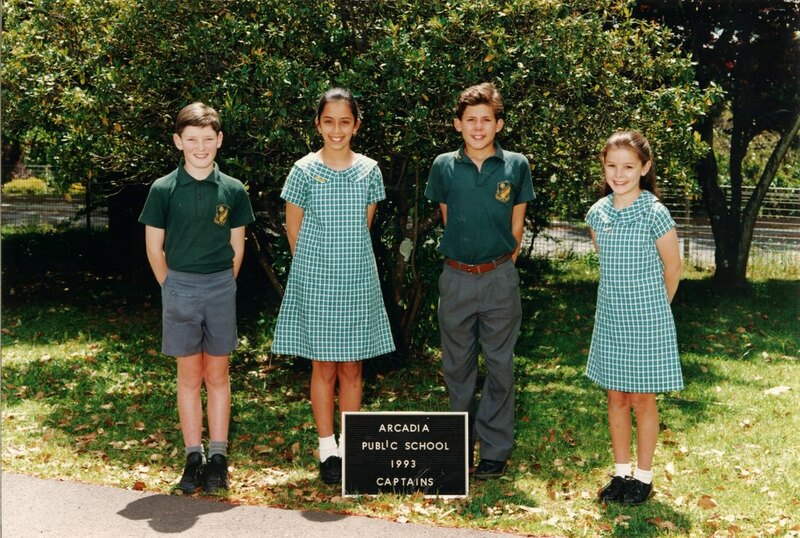 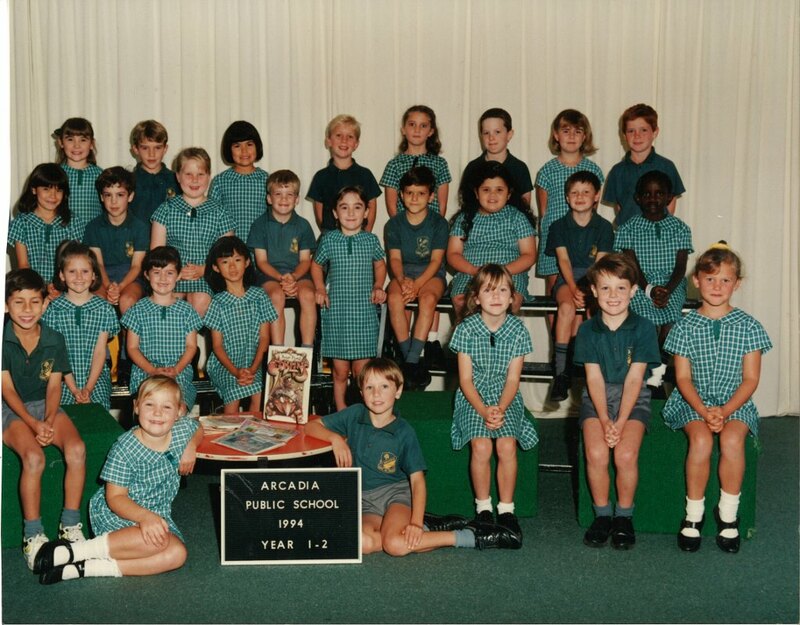 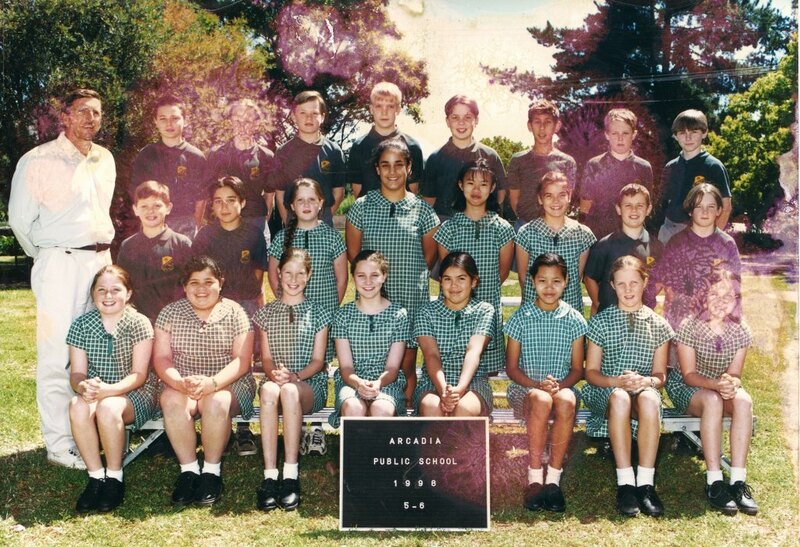 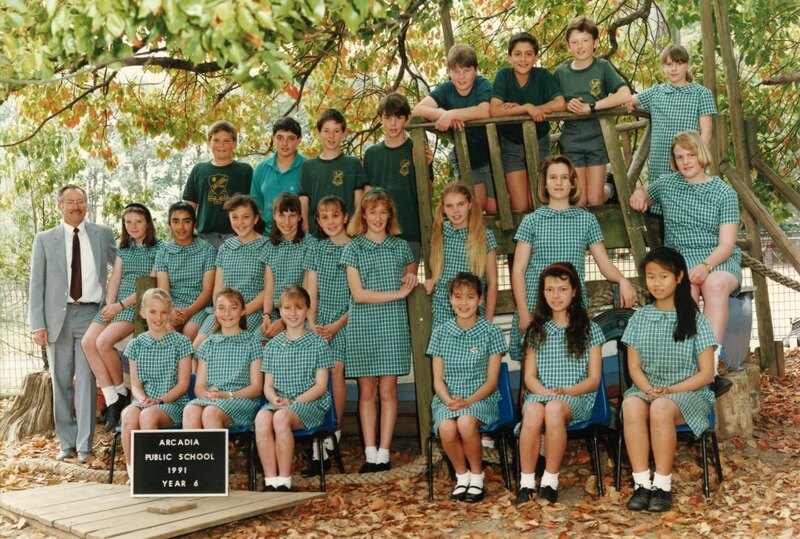 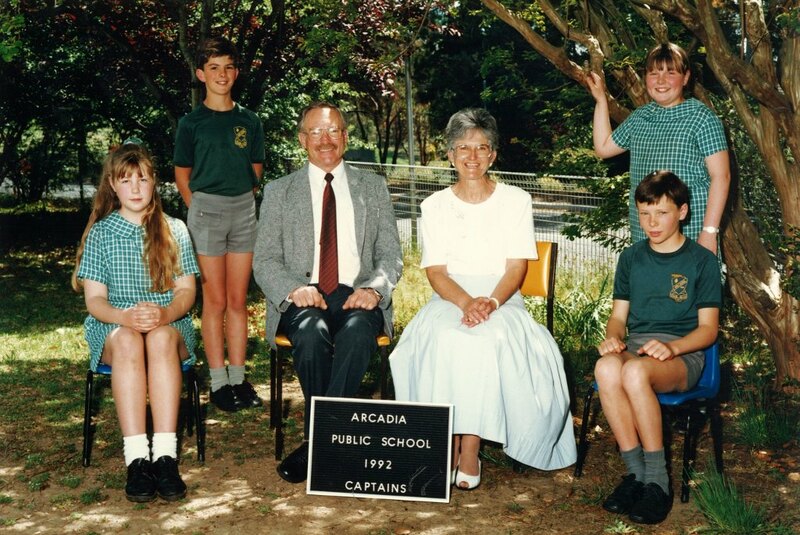 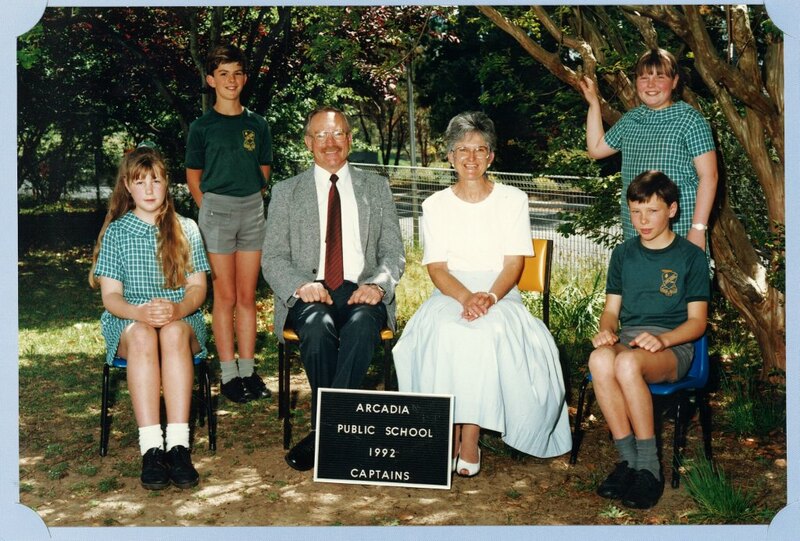 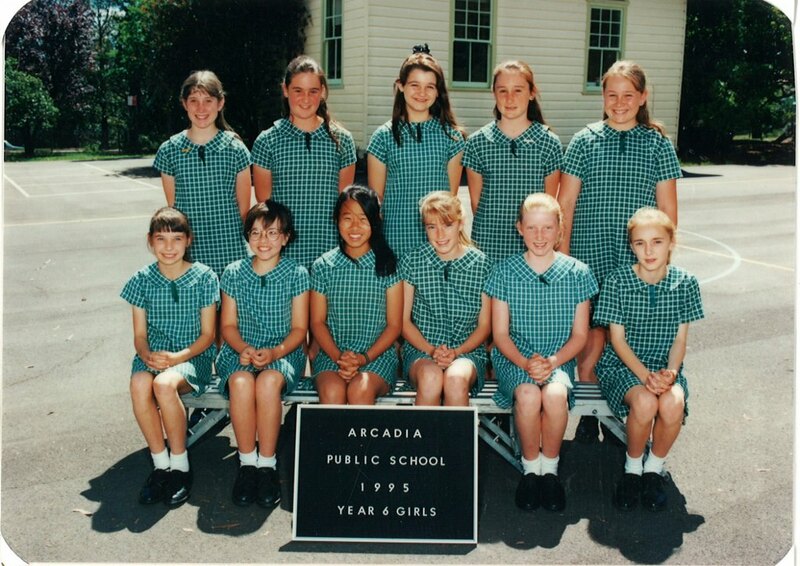 1993 – Arcadia Public School receives first place in the Hornsby Council’s Footpaths and Garden Awards. 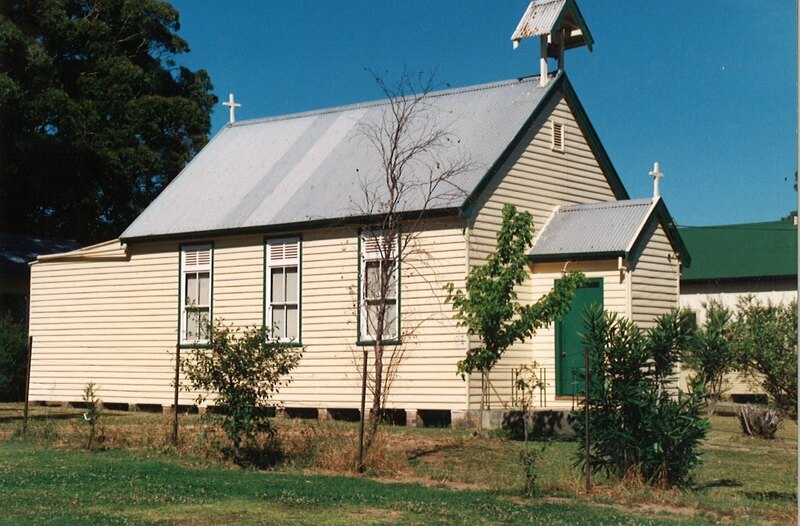 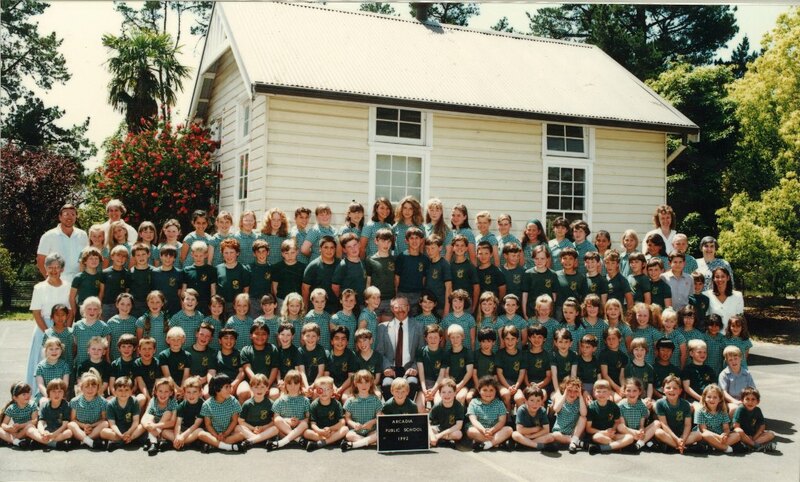 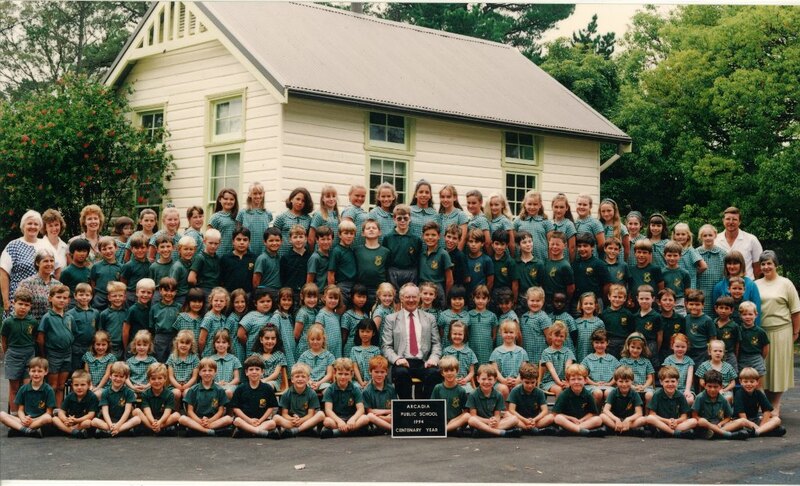 1993 – The school excursion for the year was to the Snowy Mountains. 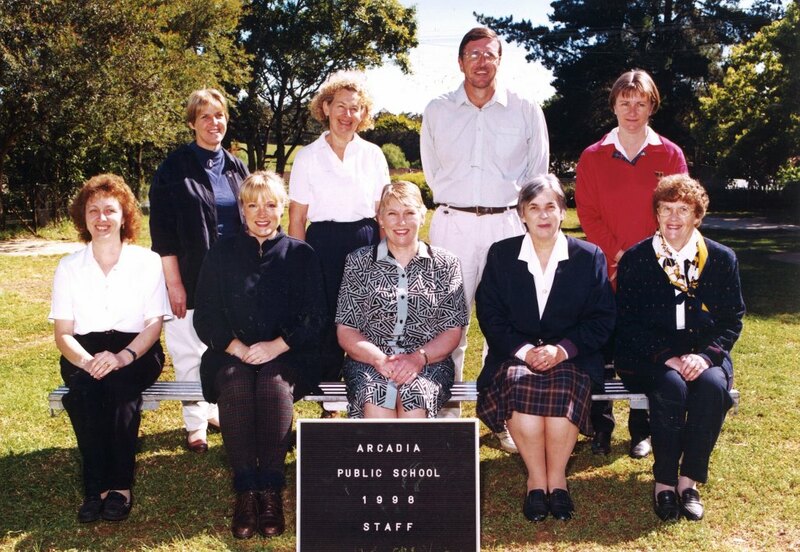 1994 – A multipurpose building had been needed by the school since the 1980’s and with the promise of the ‘new school’ being shelved, the P&C decided that they would again ‘do it themselves’. The P&C commenced work on this building on the 22nd May 1994 and was finished later that year. 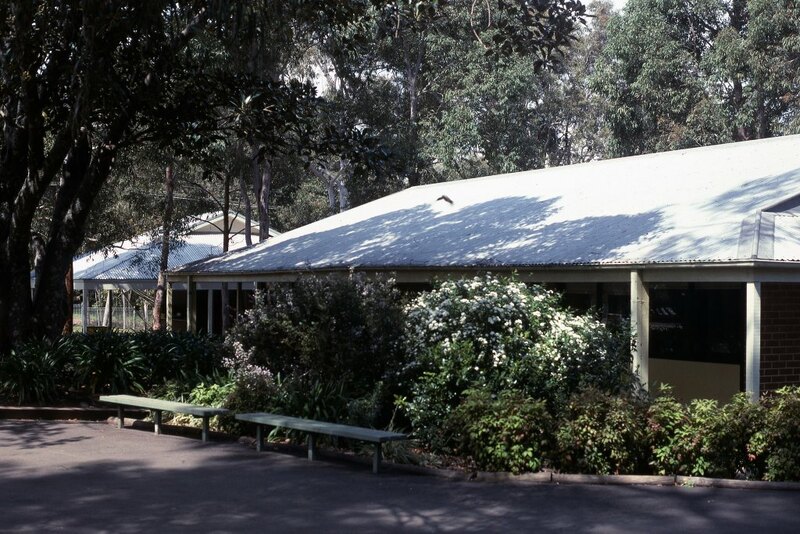 This building is well known as the canteen but also houses staff and disabled toilets, storage and a covered lunch area. 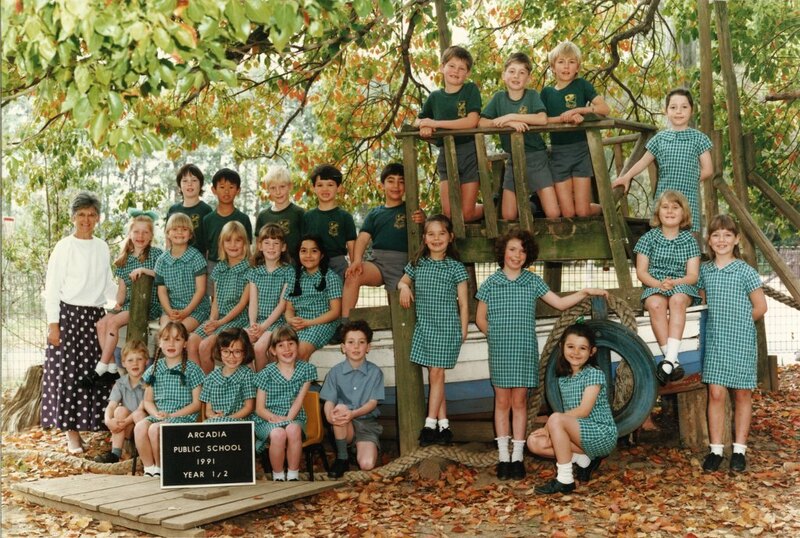 The total cost $35,000. 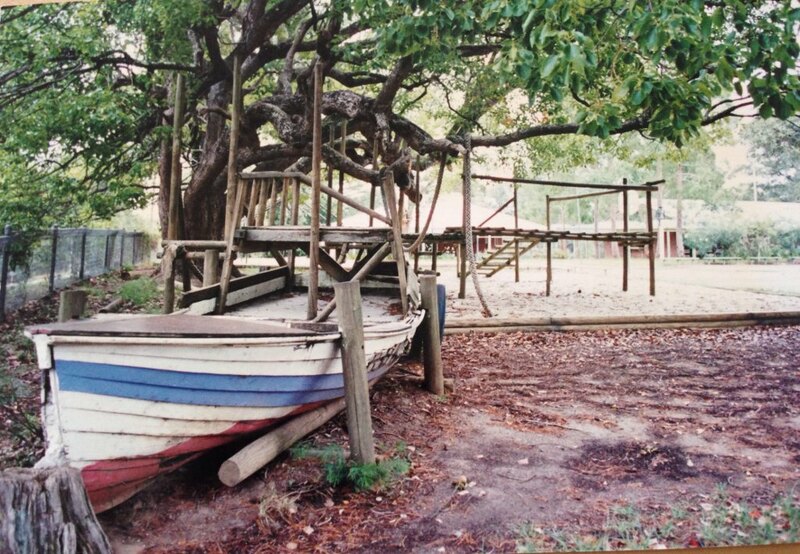 1995 – A new boat arrived replacing an old, unsafe boat which had been there since 1976. 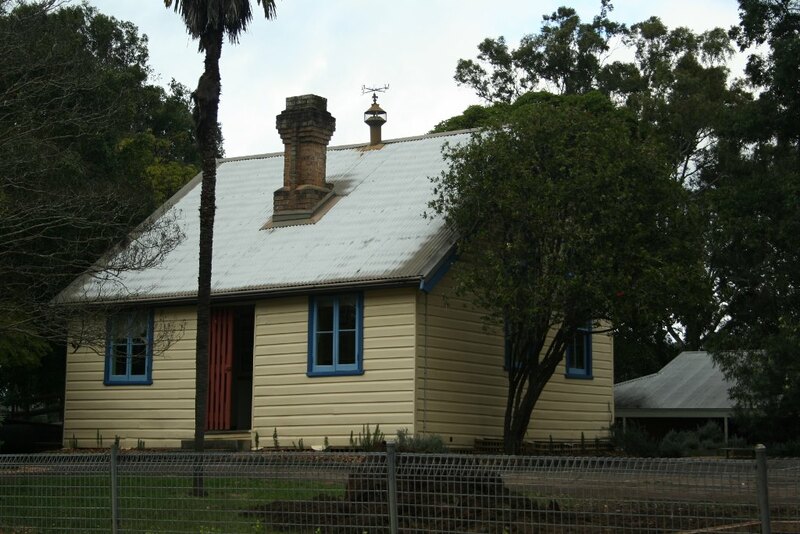 A tennis wall was also built and delivery of a pottery kiln. 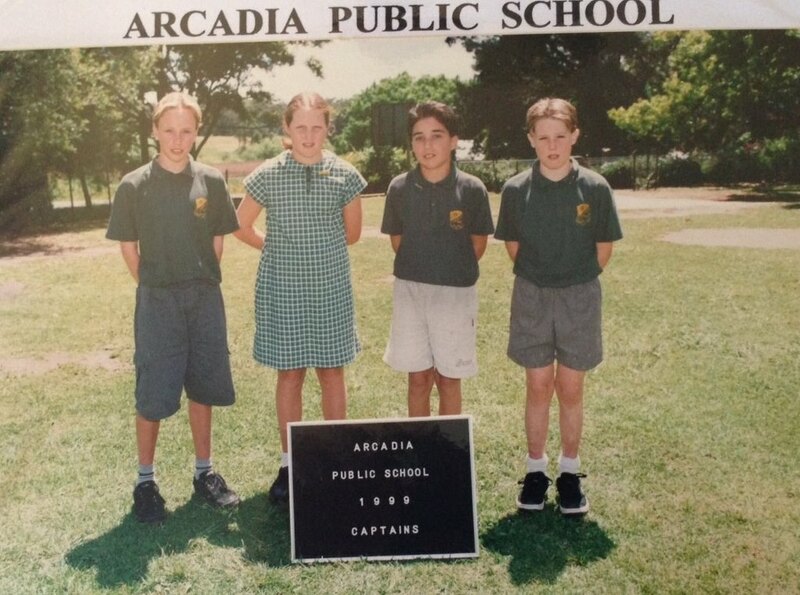 1995 – The P&C and the Hornsby Kuring-Gai Cricket Association paid 50/50 towards an artificial turf cricket pitch on the school grounds. 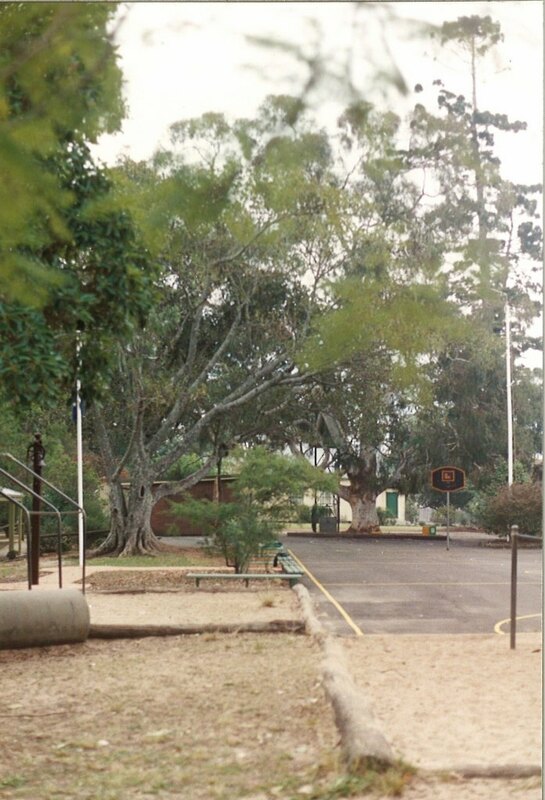 The Cricket club would use these facilities on a Saturday. 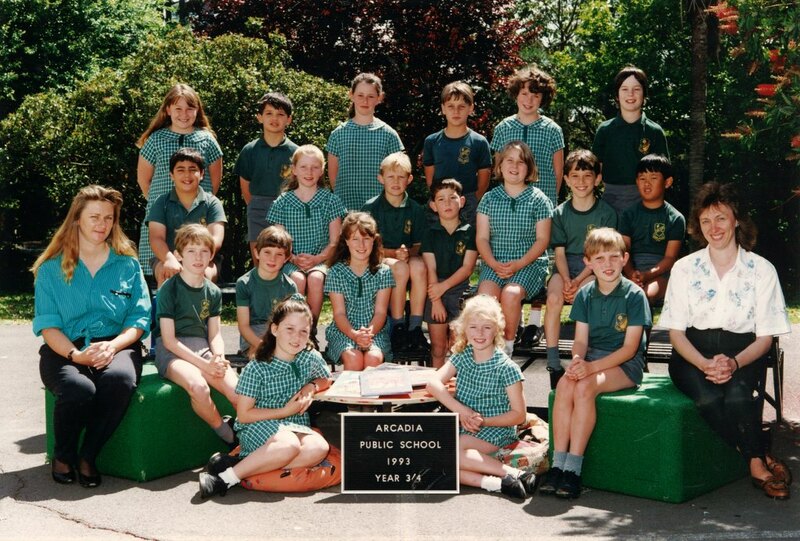 1997- The M2 Motorway was opened on 26th May 1997. 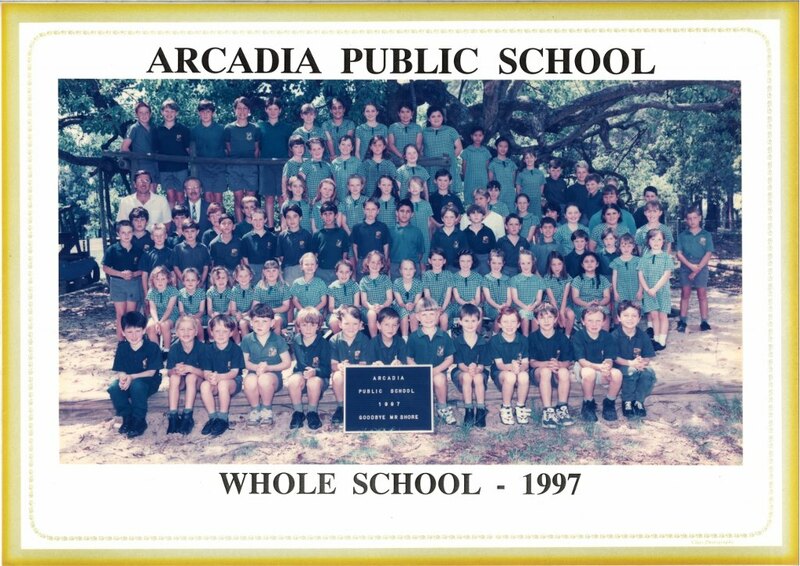 1998 – The land across from the school in Blacks Rd was subdivided. 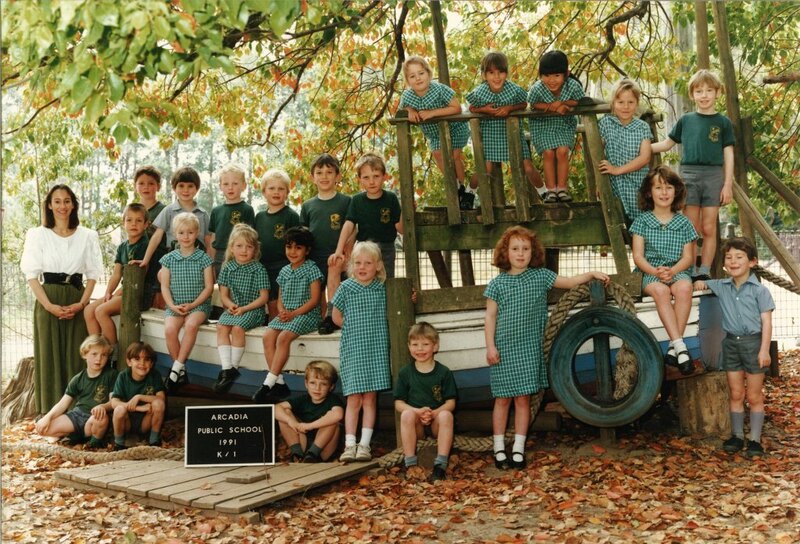 1998 – The Kindergarten activity centre was installed by Kompan on 19th January. 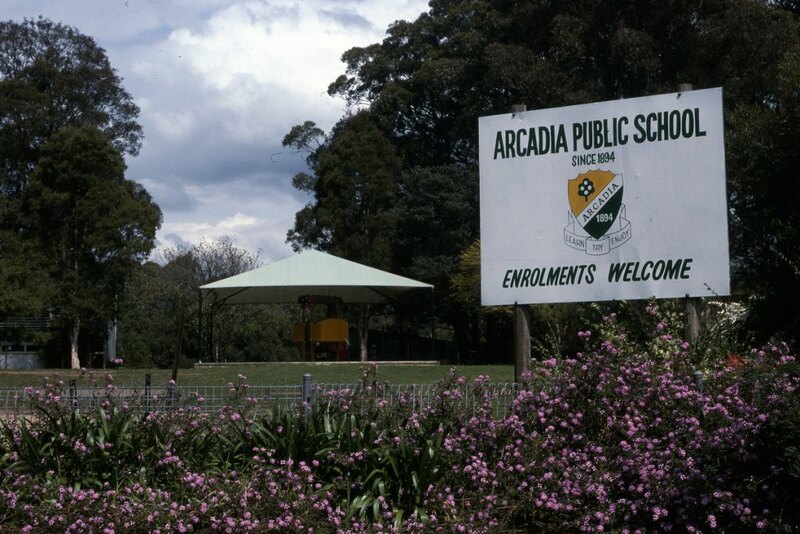 This included a shade cover and was funded by the P&C. 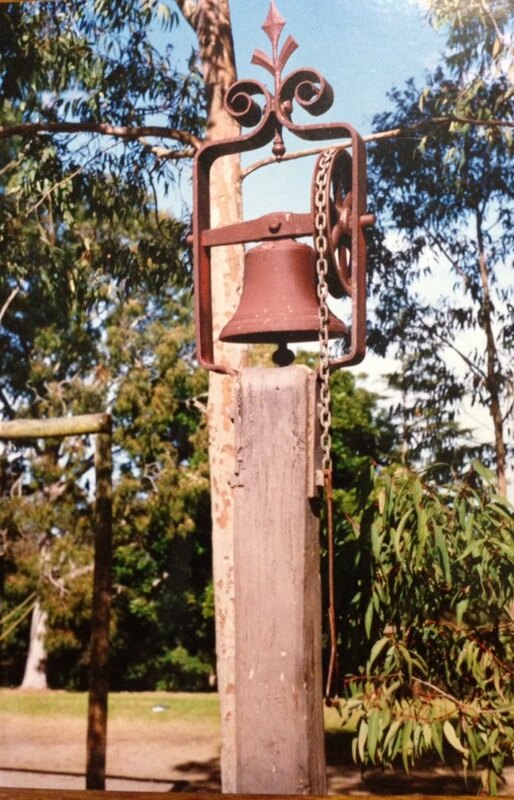 This equipment was relocated in 2010 when the BER building was built. 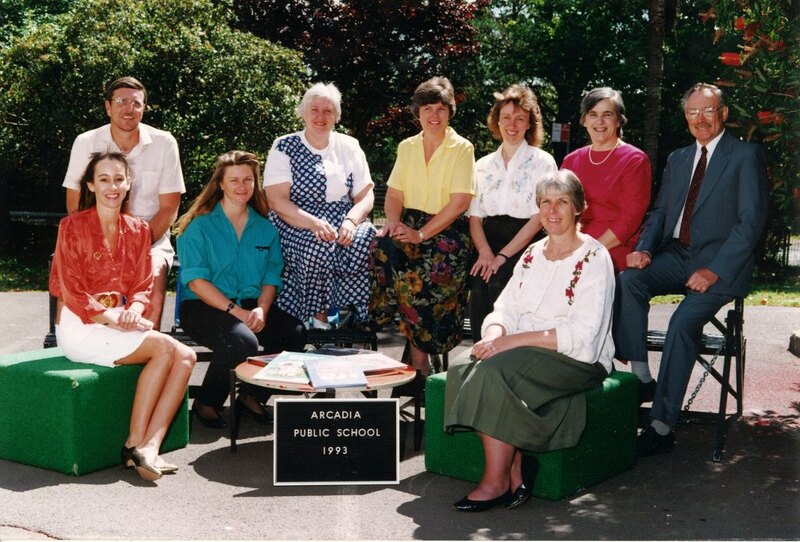 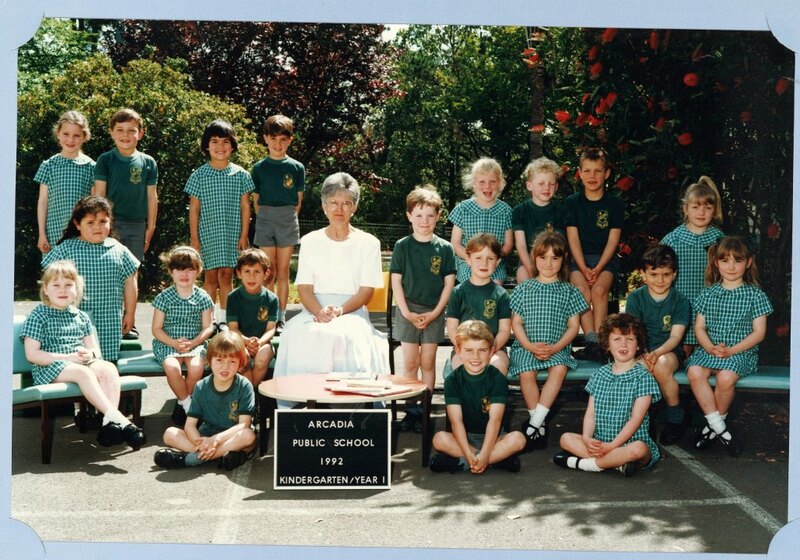 1998 – Mrs Rosalie Rolfe was Principal until 2002, 96 pupils in four classes initially rising to 121 pupils in 2001. 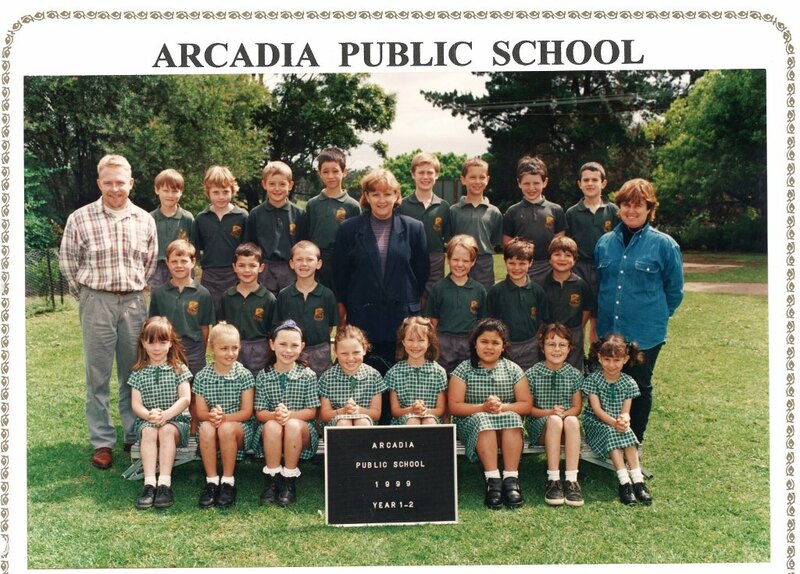 Performing arts, choral singing, equestrian carnival, fitness programs, brass band and annual musical presentation nights were held. 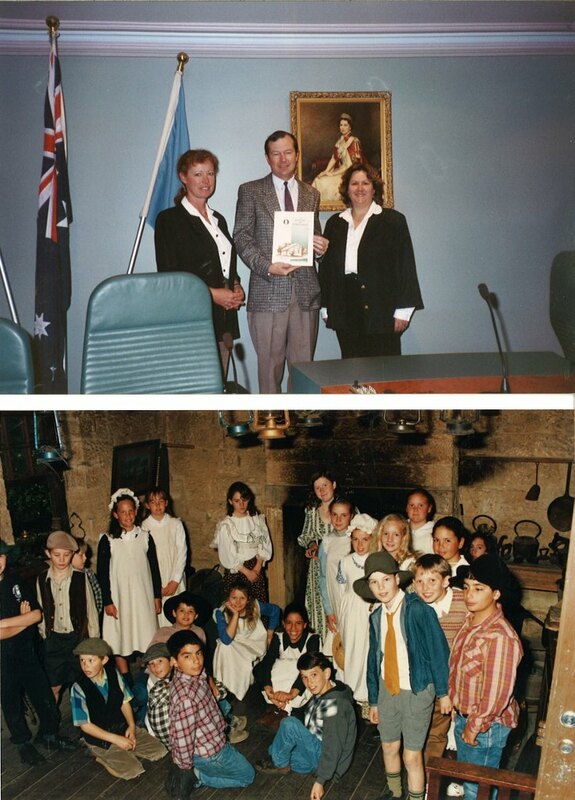 1998 – The Schools ‘Golden Book’ was introduced. 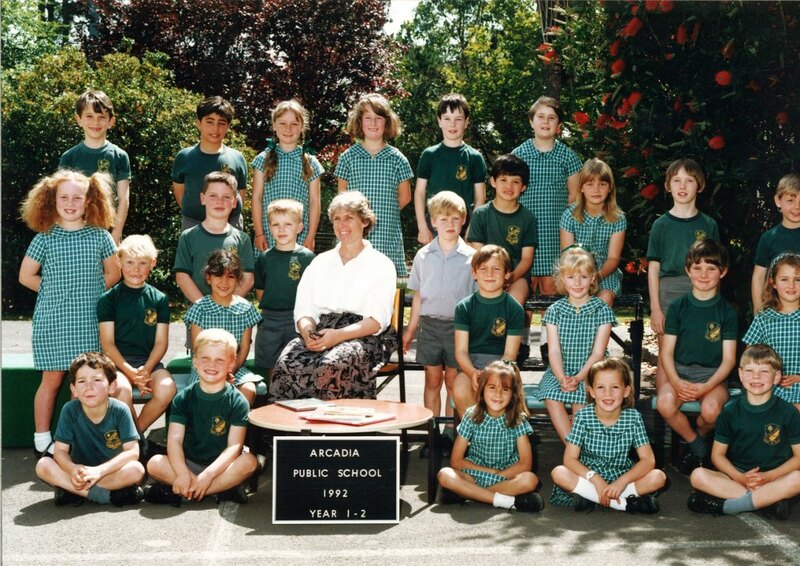 The Principal selected students to colour in a line drawing as a reward for good effort and achievement. 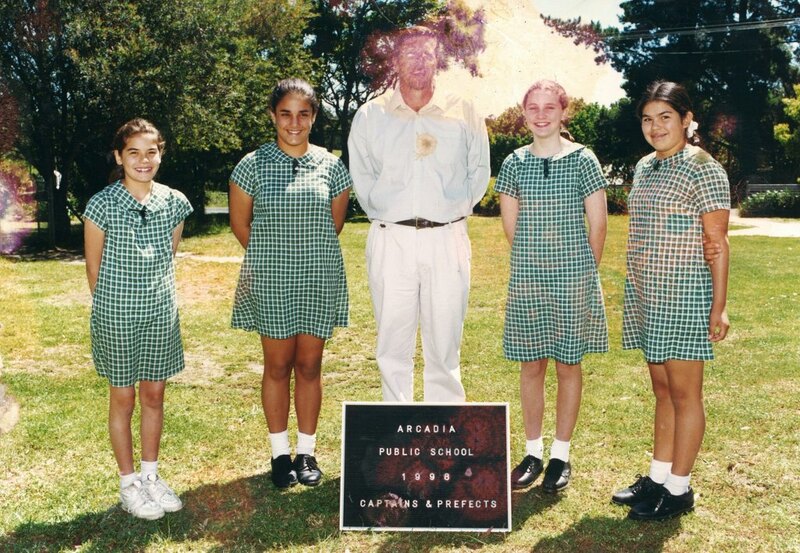 1998 – The P&C held many social and fundraising activities including Bush Dance, Fireworks Night and Christmas disco. 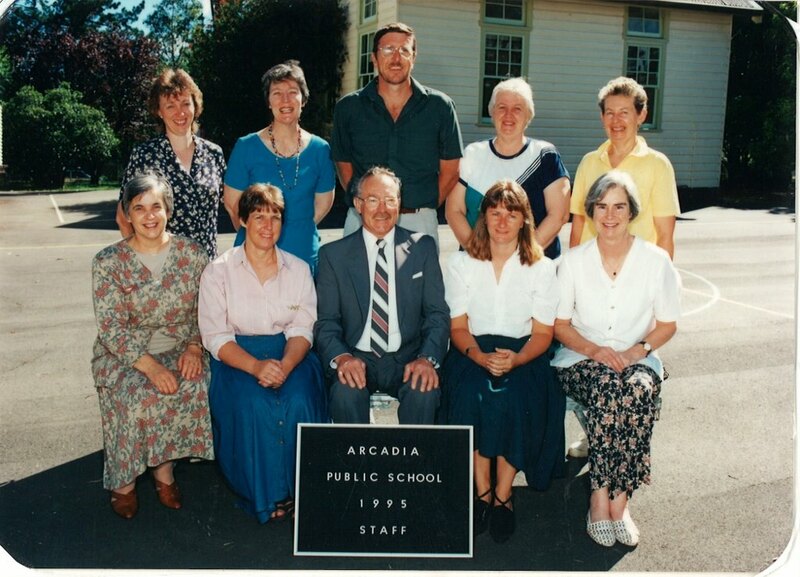 2000 – Mrs Phyllis Joss was farewelled after 24 years’ service to the school with over 80 people attending a dinner in the community hall.